GUARDS ON TRAINS BRINGS RELIEF! METRORAIL has decided to have armed security on some trains. They would start on Cape Town’s notorious central line from Cape Town station to Khayelitsha, and to the eastern parts of the city. 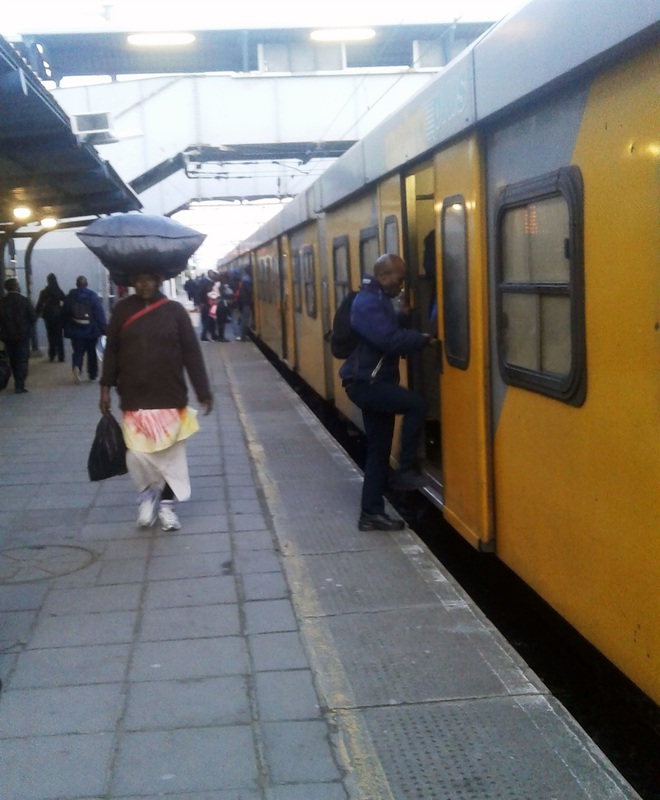 The United National Transport Union, through the courts, has forced Prasa to use armed guards on the line to protect train drivers. Last year, 27-year-old Darryn August was thrown out of a moving train in Somerset West while trying to defend a pregnant woman from being robbed by armed thugs. Train driver Piet Botha was also killed at Netreg train station while waiting for a train. Though the protection is mostly for drivers, commuters said they feel a little safer because someone with a gun is around. Metrorail’s Riana Scott said the decision was taken after they realised there was a specific threat on their trains. The armed security will cost Metrorail about R800 000 a month.